Frank L. Ricker, Inc. has the distinction of being the longest established memorial manufacturer in both Riverside and San Bernardino counties. We have been designing and producing memorials since 1955. 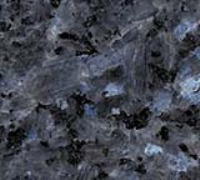 We carve on only the highest quality granite. Our skilled memorial staff will guide you in the selection of designs, lettering and photograph options. 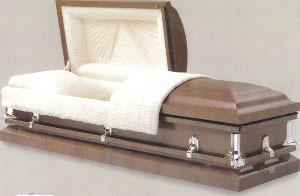 Don't feel pressure to buy from a cemetery or mortuary, buy direct from the manufacturer. Throughout the ages, people have chosen to commemorate the lives of those loved, revered and respected by erecting monuments in their memory. When the time comes to commemorate the life of someone very special, or perhaps to plan ahead for yourself, you will want to consult Frank L. Ricker, Inc. Only a professional memorialist has the skills to design a memorial which will capture the memory you wish to create, literally forever. Copyright © 2019 Frank L. Ricker, Inc. All Rights Reserved. Custom Design and Marketing by 2Point Solutions.